Huge thanks to Stewart & Scott Brymer of Brymer Legal who have progressed 'Socks the Shetland Pony' to what it is now & what is to come in the future. Their invaluable advice has kept things on the straight & narrow. 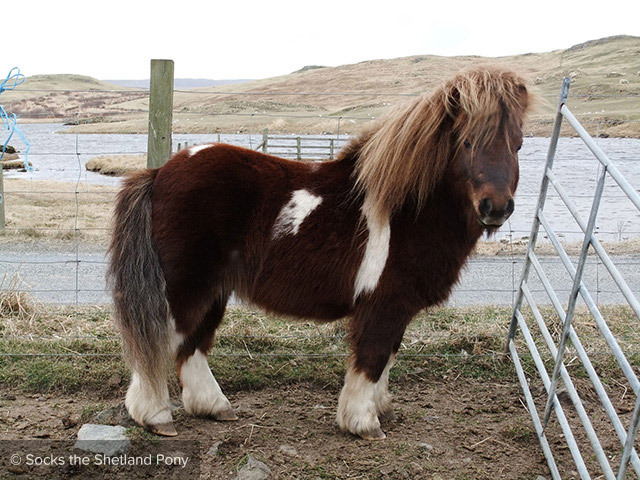 Huge thanks must also go the Nial Chapman, Robert Paul & Andrew Conway of Blue Square Design who have tirelessly created a fabulous website for 'Socks the Shetland Pony'. It is a work in progress & will shortly include some merchandise so watch this space! ©2019 Socks the Shetland Pony. All images & content © Mari Williamson.